MTV Music Generator 3: This is the Remix! Bobby Says - Dance with me! 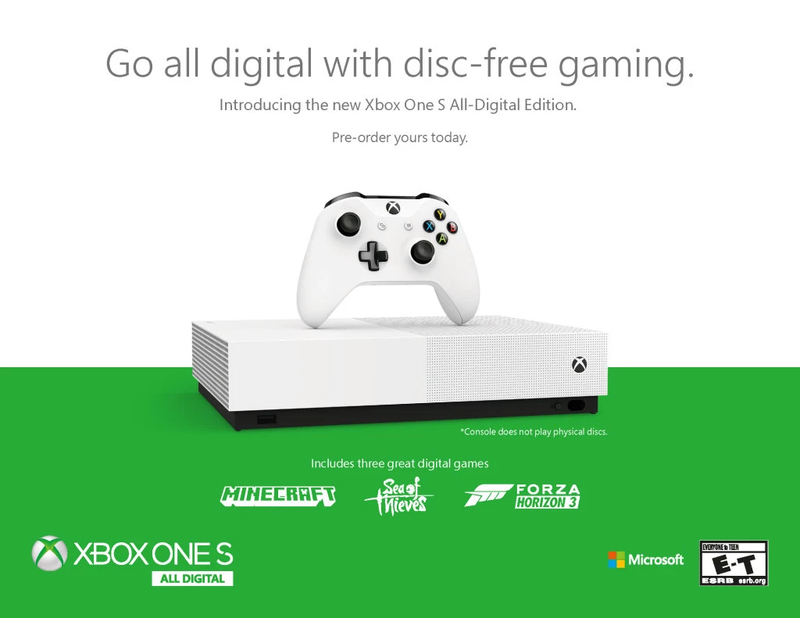 To keep up with the latest Xbox news, updates and upcoming reveals, follow @XONEHQ on Twitter and YouTube, download the free XBOX app for Android and until next time, game on!" What are the Best Gambling Games for Xbox and PlayStation? Despite gambling being one of the most profitable industries in the world, it hasn’t been represented well on consoles over the years. Gambling games for Xbox and PlayStation have been sparse, but there are a few which are well worth playing for anyone who loves to have a flutter. Gambling can also be found within other titles as mini-games for players who know where to look. So which are the best titles for gambling fans to watch out for? Since the poker boom in the 2000s, Texas Hold’em has taken the world by storm. The internet has brought about a huge rise in poker sites, and there are hundreds of televised poker tournaments across the world each year. People don’t just like to play the game, they also enjoy watching professionals play. Thousands of people tune in to events like the World Series of Poker and televised cash games like Poker After Dark. Despite its popularity, there haven’t been many poker offerings for PlayStation and Xbox. One of the few poker titles available for console players is Prominence Poker from Pipeworks Software. It was released in 2016 for PC, Xbox One, and PlayStation 4 and is considered to be one of the best gambling console games. The game was developed by 505 Studio and has real-feel graphics to create an immersive atmosphere. In the game, players take part in table poker games using an avatar, and it offers decent gameplay for poker fans. Fallout: New Vegas is a role-playing game set in the year 2281 in which players have to track down the guy that shot them and left them for dead in a dystopian vision of Las Vegas. The game is primarily an action role-playing game, but seeing as it is set in one of the most famous entertainment cities in the world, it would be remiss not to include some elements of gambling. While meeting various characters and completing missions is highly enjoyable in the 2010 title, there are plenty of other activities that players can partake in if they fancy a break. In Fallout: New Vegas, players can enter casinos and use the in-game currency to buy chips. The main games on offer are blackjack, slots, and roulette. There is also an original card game called Caravan, which was specifically created for the Obsidian Entertainment title. Red Dead Redemption 2 is the latest offering from Rockstar Games, the world-renowned developers behind the Grand Theft Auto series. While the main story is about a gang of gunslingers in the Wild West, there are various other activities that players can take part in between story missions. Players can walk into saloons in most areas of the map and sit down at poker or blackjack games. When playing, they place bets with the in-game currency and have a chance to win money, which can then be spent on things like weapons in the game. The idea to include gambling options will have come from the success of Red Dead Redemption in 2010. This game was released at the height of the poker boom, and the inclusion of the classic card game will have been a major selling point for a lot of gamers. These titles aren’t dedicated gambling games, but gambling fans can find a lot to satisfy their needs within them. 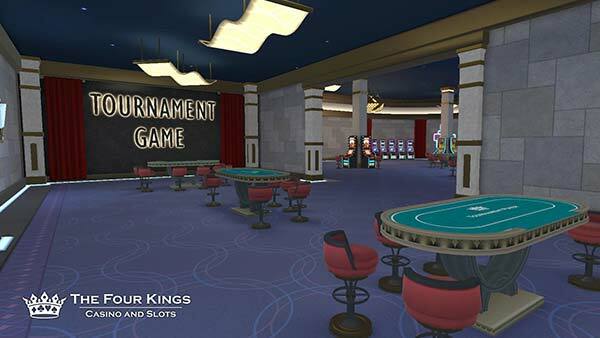 For players who want a game that is solely about gambling and features a number of different playing options, The Four Kings Casino & Slots is perhaps the best option. The game from Digital Leisure allows players to create their own character and then explore a massive multiplayer online casino. There are social elements as players are able to interact with each other, and there are plenty of games to enjoy including slots, roulette, and card games. While this offering hasn’t been too successful as a standalone title, it could help to inspire online casinos as they continue to aspire to be like their land-based counterparts. When virtual reality (VR) becomes mainstream, players will be seeking immersive virtual casino experiences like this. Gambling and console games have rarely gone hand in hand, but popular games like roulette and poker have made appearances from time to time. Perhaps when VR gains more traction, Sony and Microsoft will realize that allowing for more gambling content on their consoles could be highly lucrative." 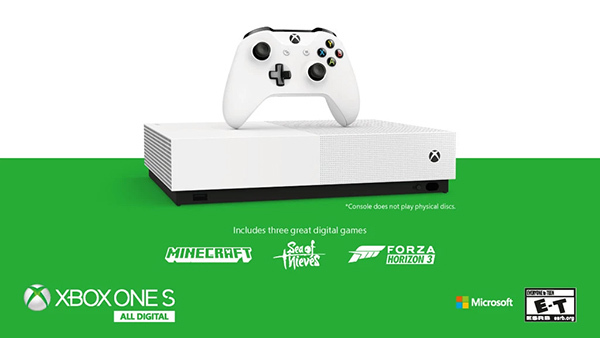 For more Xbox news, rumors and updates, upcoming Xbox One games and more, follow @XONEHQ on Twitter, Google+, Facebook and YouTube, download the free XBOXONE-HQ.COM app for Android and until next time, game on!" In Harry Potter and the Goblet of Fire, Harry is mysteriously selected as the fourth competitor in the dangerous Triwizard Tournament. Each contestant in this international competition must confront a..